At ScienceOpen we’re pleased to announce yet another new publishing partnership with Cold Spring Harbor. Cold Spring Harbor Laboratory Press is an internationally renowned publisher of books, journals, and electronic media, located on Long Island, New York, USA. Since 1933, it has helped to advance scientific knowledge in all areas of genetics and molecular biology, including cancer biology, plant science, bioinformatics, and neurobiology. Cold Spring Harbor Molecular Case Studies is an open access, peer reviewed, international journal in the field of precision medicine. 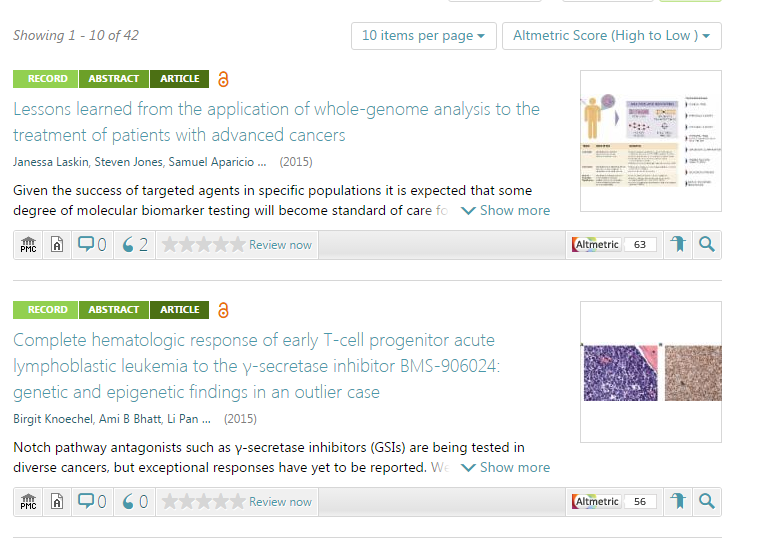 Anyone can now freely browse, sort, and peer review any content from the journal using our advanced discovery engine. 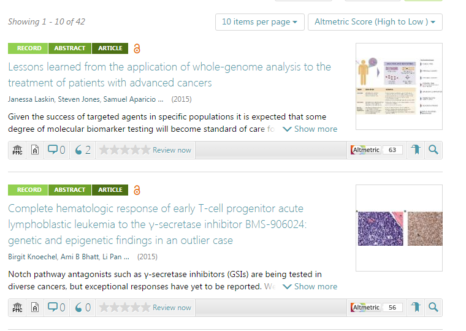 Articles display scores from Altmetric, and like all other open access content on our platform display the little OA logo. Integrated into our existing corpus of 26 million articles and article records, Cold Spring Harbor content will be put into context through our citation and recommendation network. For more information about our indexing services, please contact our Marketing Manager Agata Morka (agata.morka@scienceopen.com). We are still running our free indexing competition for APC-free open access journals, so get in touch if you qualify! Previous: Previous post: How to start an Open Science revolution! An interview with patient advocate, Graham Steel.